Seattle’s best bed bug inspection can save you time and money. 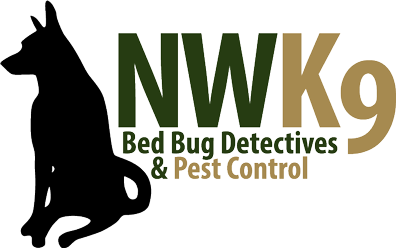 It is true, we can provide Seattle’s best bed bug inspection. If you have bed bugs you need to work quickly. Bed bugs are able to multiply at a rapid rate. Infestations can occur very quickly. That is why we encourage you to call us immediately. We can confirm whether or not you do in fact have bed bugs. If you do, we can exterminate them! Contact us for more information soon.